Live and Uncensored! 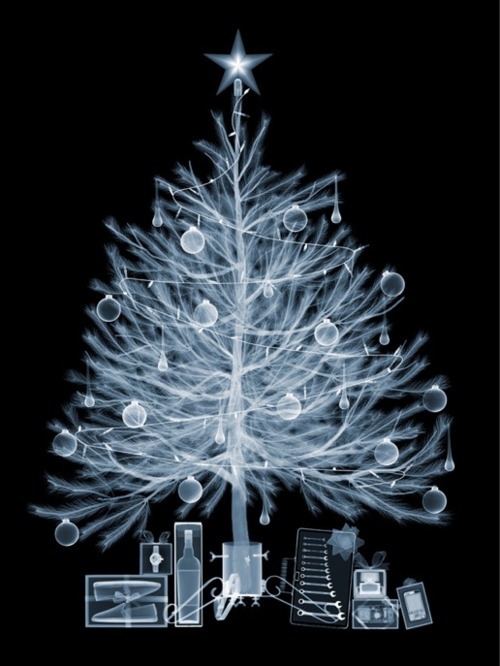 : Happy Hollydays, Internet Friends! 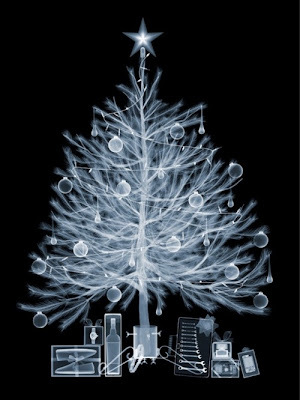 Please enjoy this X-ray of a Christmas tree and its gifts.